Hi! 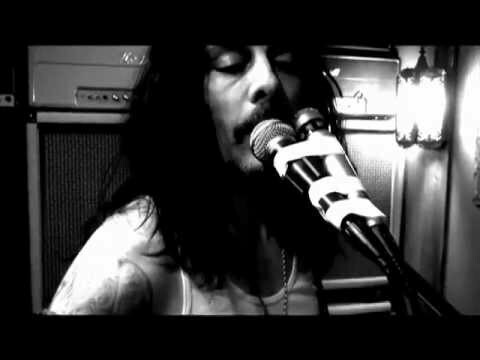 What can you tell about Richie Kotzen's singing? For me it's pretty close to KTVA method, but may be you can give me some specific recomendations? 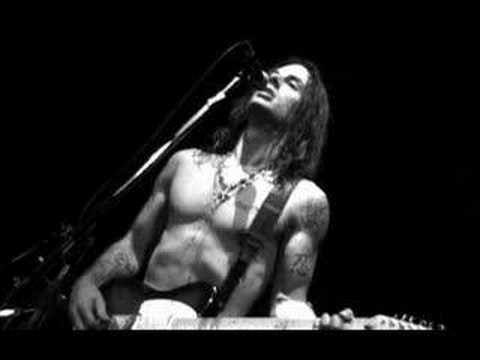 Ritchie RULEZ in both guitar and vocals!! !